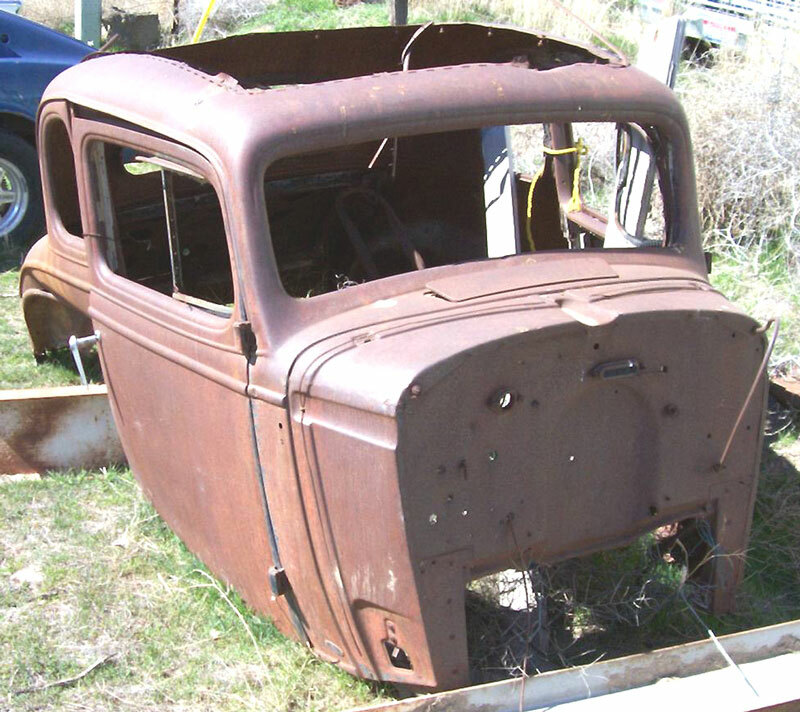 This 1935 Chevrolet Standard 5 window coupe body is very straight and solid. Both doors and the deck lid are there. 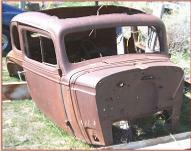 There is a small area of rust forward of both doors in the lower cowl but they are repairable. 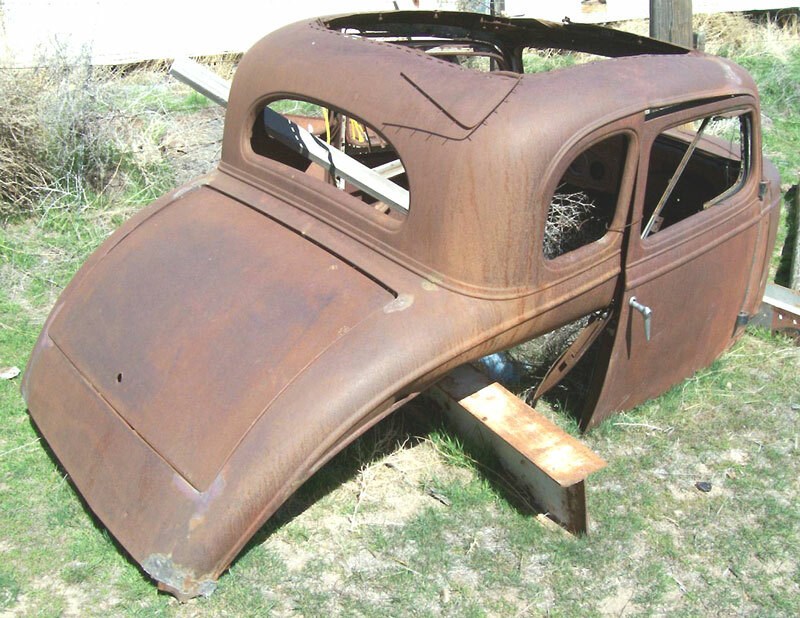 Both rear fenders are missing. 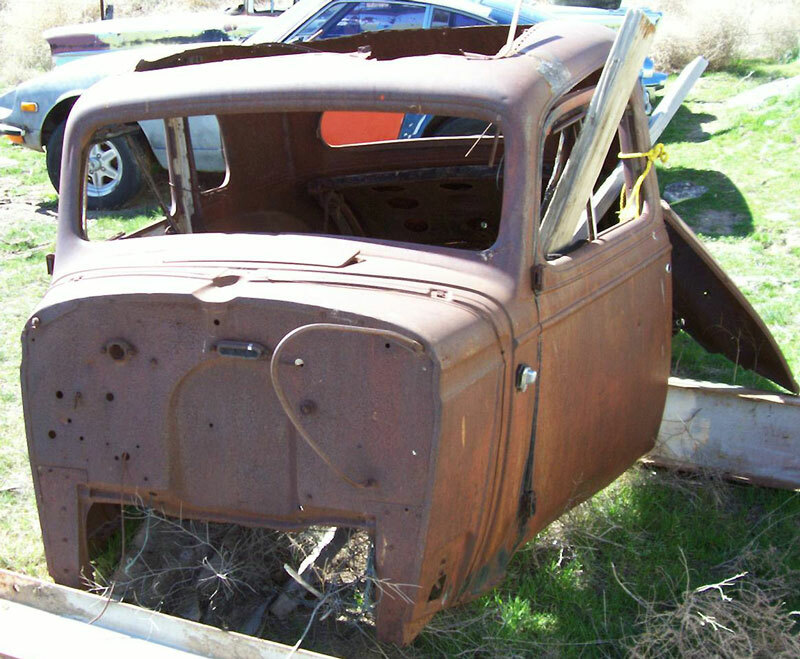 This 36 Chevy 5 window coupe is in big demand and good solid bodies like this one are getting hard to find. 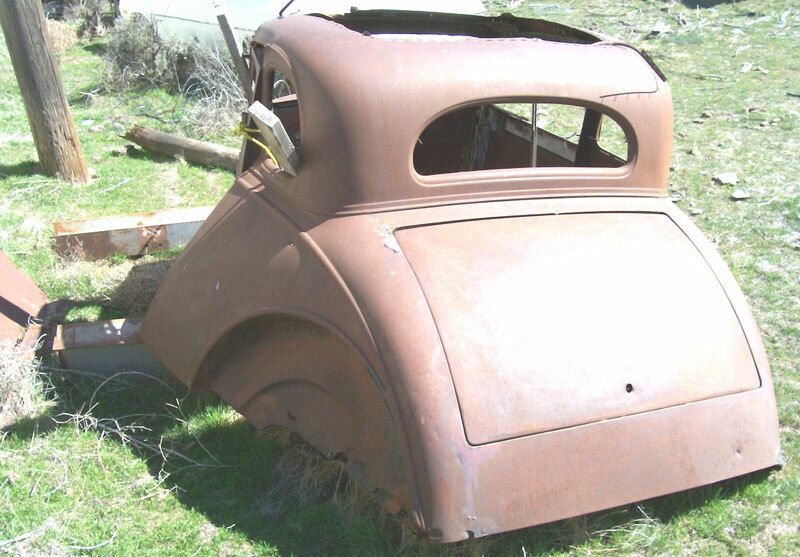 Please call (406) 318-0270 for details about this 35 Chevy coupe. For sale $3,500.